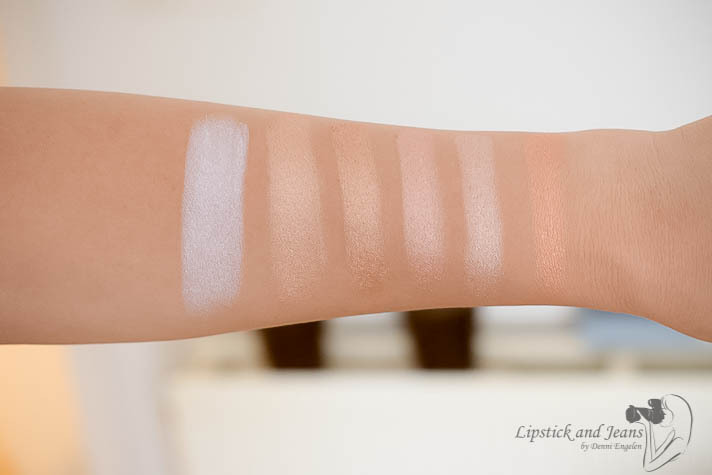 Last summer during vacation, I swatched and tried the Sun Dipped one from Daphne's Cosmetic Snob. And while the colors were indeed too dark for me (bronzed) but the formulation was beautiful and photographed gorgeously. 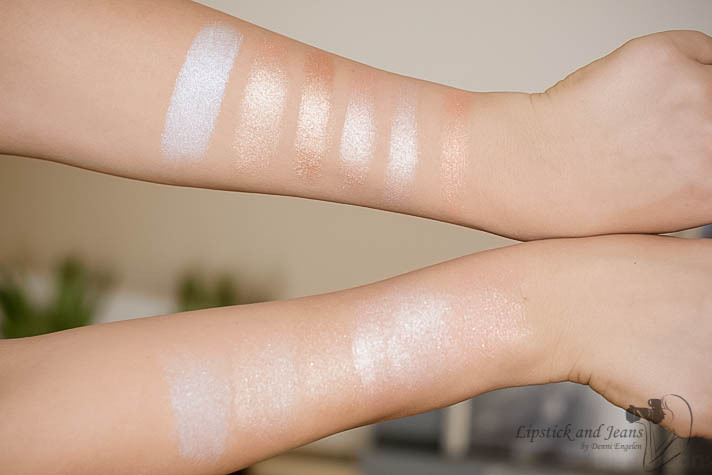 When the Ultimate Glow came out, I was quite disappointed by the swatches ( as seen on Instagram and youtube). I mean I'm 40-something I can't ( and I don't like) to wear chunks of glitter over my face. 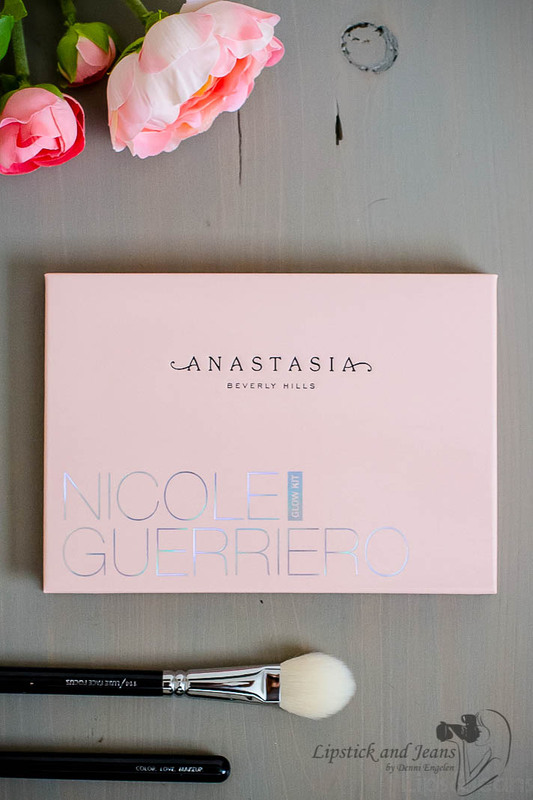 At the beginning of March, Anastasia Beverly Hills highlighter family added the Nicole Guerriero Glow Kit. Watched literally every teaser on youtube and Instagram and I was sold. For the ones who doesn't know (is there anyone who doesn't know her??!?) Nicole Guerriero is a great youtube-er with over 2 million subscribers. So, I did order it from Anastasia Website directly. Placed the order on a Friday and Monday got my products delivered at home. Octyldodecanol, Ethylhexyl Palmitate, Talc, Synthetic Fluorphlogopite, Boron Nitride, Calcium Titanium Borosilicate, Synthetic Wax, Caprylyl Glycol, Dimethicone, Ethylhexylglycerin, Magnesium Myristate, Methicone, Polybutene, Silica, Tin Oxide, May Contain: (+/-) Mica, Red 40 Lake (Ci 16035), Iron Oxides (Ci 77492, Ci 77499), Titanium Dioxide (Ci 77891). Octyldodecanol, Ethylhexyl Palmitate, Talc, Calcium Titanium Borosilicate, Synthetic Fluorphlogopite, Boron Nitride, Synthetic Wax, Caprylyl Glycol, Dimethicone, Ethylhexylglycerin, Magnesium Myristate, Methicone, Polybutene, Silica, Tin Oxide, May Contain: (+/-) Mica, Titanium Dioxide (Ci 77891). Octyldodecanol, Ethylhexyl Palmitate, Talc, Synthetic Fluorphlogopite, Calcium Titanium Borosilicate, Boron Nitride, Synthetic Wax, Caprylyl Glycol, Dimethicone, Ethylhexylglycerin, Magnesium Myristate, Methicone, Polybutene, Silica, Tin Oxide, May Contain: (+/-) Mica, Red 40 Lake (Ci 16035), Iron Oxides (Ci 77491, Ci 77492), Titanium Dioxide (Ci 77891). Synthetic Fluorphlogopite, Octyldodecanol, Ethylhexyl Palmitate, Talc, Boron Nitride, Calcium Titanium Borosilicate, Synthetic Wax, Polybutene, Caprylyl Glycol, Dimethicone, Ethylhexylglycerin, Magnesium Myristate, Methicone, Silica, Tin Oxide, May Contain: (+/-) Mica, Red 40 Lake (Ci 16035), Iron Oxide (Ci 77491), Titanium Dioxide (Ci 77891). On the higher points on your face, or any parts you want to be highlighted. 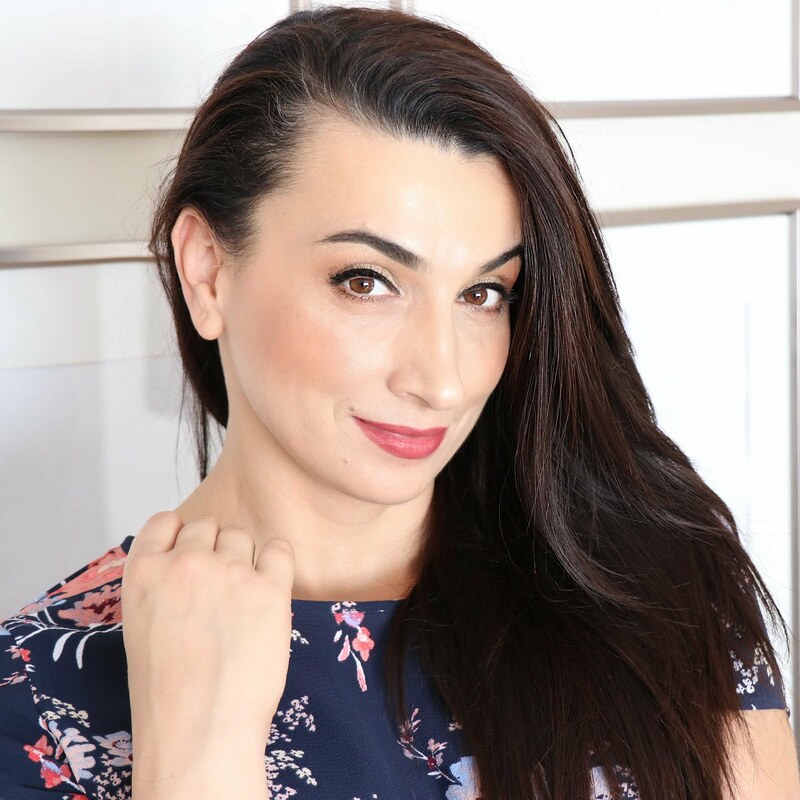 You can layer multiple shades or apply them separately on face and body for a luminous metallic glow.For added intensity, apply with a damped makeup brush or sponge. Final thoughtsNicole Guerriero Glow Kit is reminiscent of the original kits but quite not the same formula; the colors are stunning, and they are buttery, I did not experience lots of fallout but is a tiny little bit chunkier than the original ones. I could see the glitter on my face in daylight. 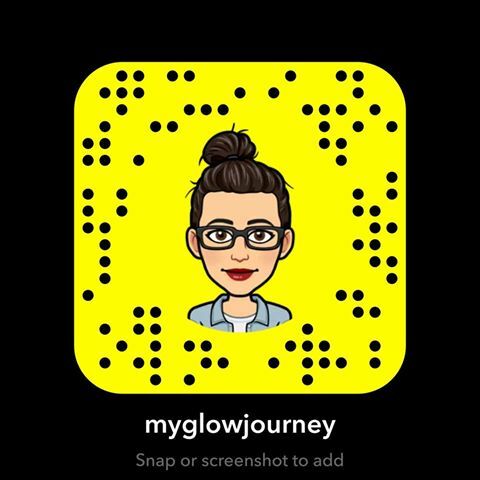 what other product would you like me to review next? 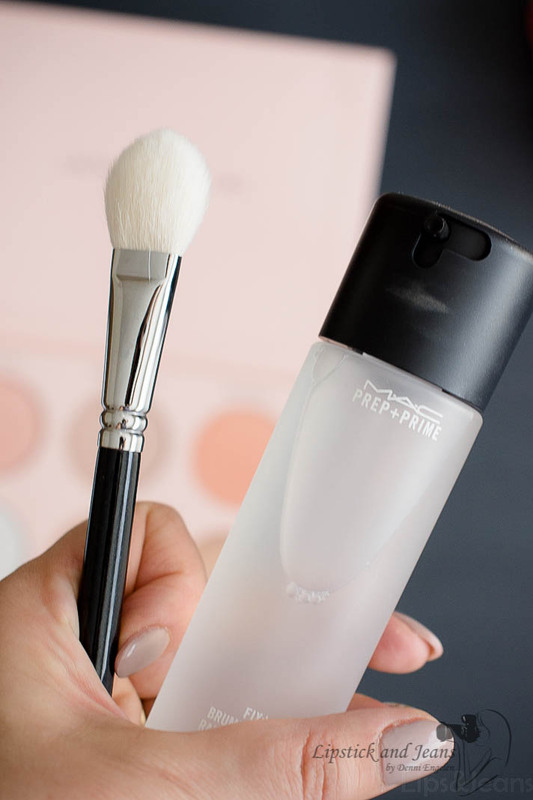 I love the light shimmer it gives your skin. You look radiant. There are so many good colors here, I am going to go experiement! Nicely written post and the photographs are great too. this is such a pretty and classy makeup set. i would not want to use it as it is so pretty. As a beauty blogger, I have to say I love your blog review. 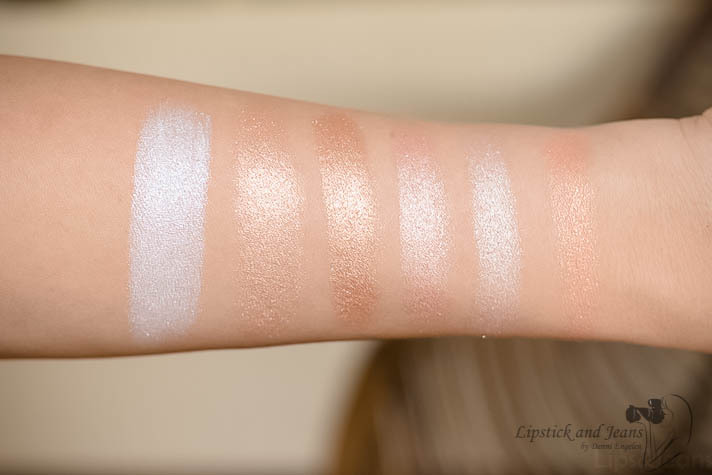 The flatlays, swatches, ingredient list and pictures of how the highlighter looks slayed me! I didn't think there was a need of 6 highlighters until I read your post. I think it's a good product! I love the 143 and forever young. Bronzers make people look like goddess. they might look a bit on the darker side but they still highliters, I wouldn't use them as bronzer. Hi and thanks for an amazing and thorough review. 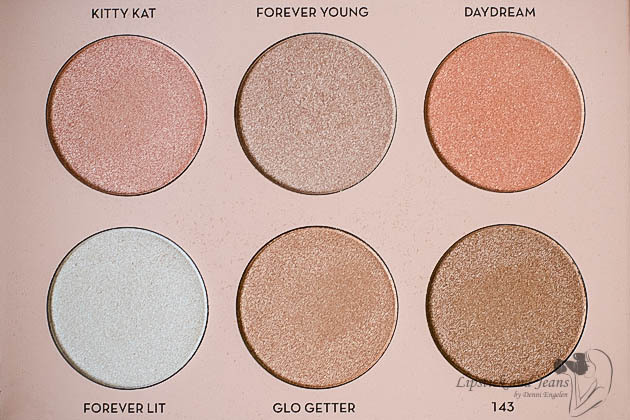 This Glow Kit is stunning. I love how you used it on your face, the look suits you. You are making me want to buy it, and I already have 2 Glow Kits. You have done such an amazing job with the colors. I don;t wear a lot of make up except occasionally.